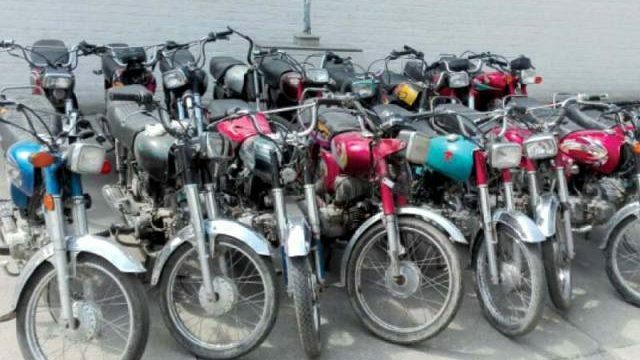 Karachi police have arrested a gang of teenage bike thieves and recovered nine bikes from them. According to the details, the police, in a planned action, arrested the thieves who were stealing bikes from the people of Karachi. While speaking to the media, Senior Superintendent Police (SSP) Central Arif Aslam Rao said that the culprits have confessed their wrongdoings and action is being taken in this regard. 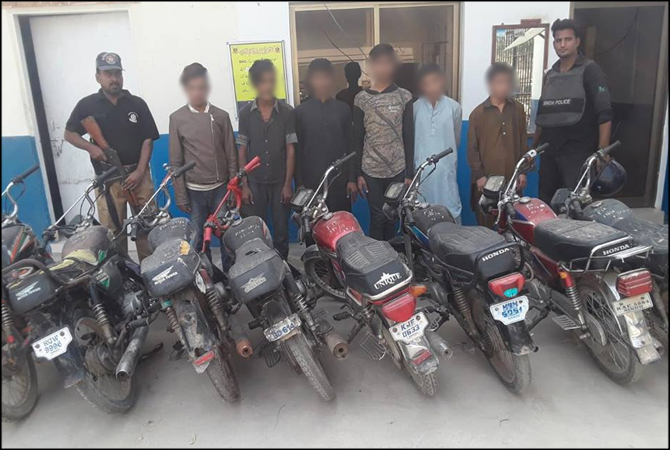 Moreover, on 10th of December 2018, Islamabad Ramana Police arrested four motorbike thieves and recovered sixteen motorbikes from them. SSP (Operations) Islamabad Waqar Ud Din Syed said that these criminals, for the past many months, have been causing trouble to the people of the city and now we have captured them. SSP lauded the performance of the police officers who conducted the operation against the criminals. Furthermore, Bahawalpur police have also arrested a member of inter-provincial bike lifters and recovered ten bikes from him. The police are also looking for the accomplices and are hopeful that the authority will soon arrest other gang members as well.